Behind The Scenes Of Pak-Man And Guru Lahori's "Proper Credit Remix"
Raja Kumari’s debut single with Sony Music is making major waves. “City Slums” featuring rapper Divine has already garnered more than 2 million views in a span of two days. It is the talk of the town in both the underground as well as the mainstream Desi Hip Hop scene. 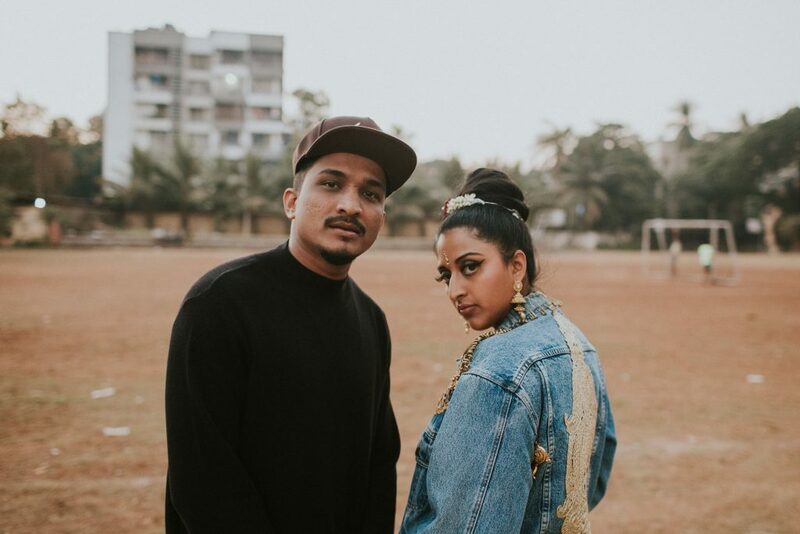 A melodic mosaic of the streets aka gully of Mumbai, an artful production and hip hop grooves give the track the ability to be an instant ear-worm. 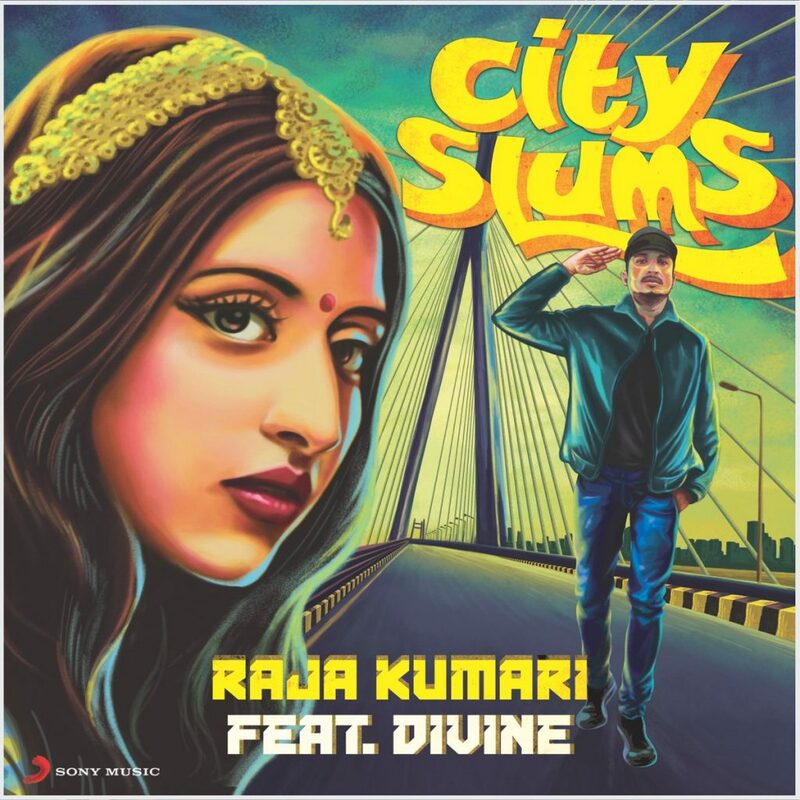 DesiHipHop.com got in touch with Raja Kumari to know one-on-one the inside details of the making of this track. As well as her future plans and views on the growing hip hop scene in South Asia. What drove you towards choosing hip hop/music as a profession? I am fascinated with rhythms- and rap is just rhythmic words. I want to be the bridge from east and west and for me hip hop is the best vehicle to express my true self. Were your parents supportive of whichever path you decided to choose in life? Actually not, parents were not too happy. My dad, he gave me a year, and at the end of every year I told him I have come this far and I can’t turn back. My parents have always been huge supporters of art, in fact I watched all Telugu classical dance films! I wouldn’t be here without the support of my family. What message do you wish to send out through “City Slums”? This is my India debut song and the feedback has been awesome! City Slums is inspired by the people of Mumbai . I met DIVINE and we collaborated on this track in Mumbai, working with an artist like him I felt like I had to find a way to put the pride of the people in the melody. We both are very proud of this record. From the streets of LA to Mumbai’s Gully, where do you feel more at home? LA is where I was born and brought up and India is my heart. As I always say Dil mein Hindustani! How was the whole experience working with Divine on the track? Any future collaborations from you two? To me DIVINE is the best rapper in India. I enjoy collaborating with him because he is so authentic. We definitely have more in store for our fans. What’s your take on the rising Desi Hip Hop scene in South Asia? The urban scene is growing and I believe now is the time to take risks and elevate real hip hop. We have an opportunity to create the culture and I take that very seriously. I’ve been inspired hearing young rappers use their regional language. I heard someone rap in Kannada, Telugu and Tamil. I think that’s the future.